Sandals Resorts has plans to make a new home in the sand on the island of Grenada, per the resort company’s recent announcement. Located on the exclusive Pink Gin Beach surrounded by the azure waters of the Caribbean, the former LaSource Resort will soon become the fourteenth Sandals destination. Joining the Luxury All-Inclusive Resort collection, the newly introduced Sandals LaSource Grenada Resort & Spa will offer a variety of 200 guestrooms, private cottages and bungalows, many of which will be concierge- and butler-level suites, including the brand’s signature Rondoval suites. 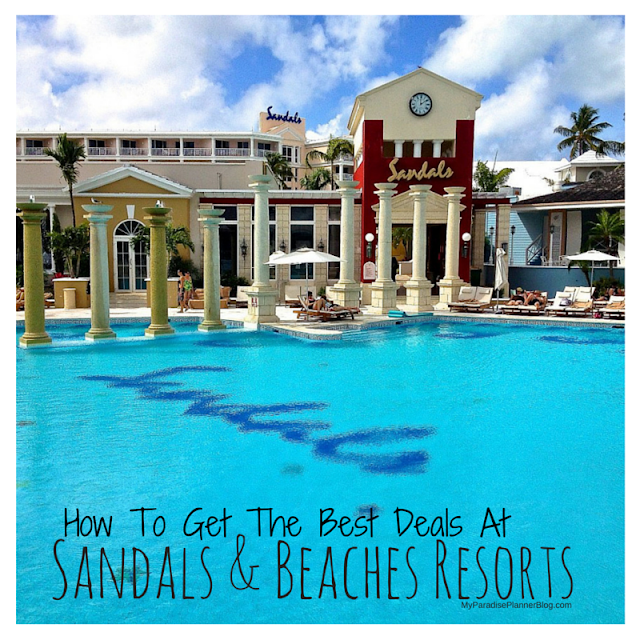 This new resort also marks a new destination for Sandals Resorts. Known as the "Island of Spice," Grenada is amesmerizing island with some of the most incredible natural wonders in the Caribbean from stunning beaches and waterfalls to lush rainforests and pristine mountain lakes. This exotic, unspoiled hideaway will offer guests a romantic, authentic Caribbean vacation while providing the Luxury Included®amenities and exceptional service that have come to be associated with the Sandals Resorts experience. The resort's enhancements will also include some of the brand's signature dining establishments such as the beachfront Neptunes; the delectable gourmet pastries and coffee creations of Café de Paris; authentic Caribbean and Creole cuisine at Spices; and other popular restaurants with Japanese, Italian and French influences. Other amenities will include an expansive new infinity pool and swim-up bar; a full-service Red Lane® Spa; plus a number of entertainment lounges including a library and piano bar. Stay tuned for more details to come on the exciting opening of this highly-anticipated resort!